Royal Ascot is synonymous with style and elegance and is very much an occasion celebrated as a major fashion event in its own right. If you are considering choosing a headpiece or hat for Ascot, you may want to take into consideration the guidelines for ladies headwear. Hats should be worn: however a headpiece which has a base of 4 inches (10cm) or more in diameter is acceptable as an alternative to a hat. Check that your headpiece is secure!. On a windy day at Ascot, you don't want to be holding on to your hat all day!! 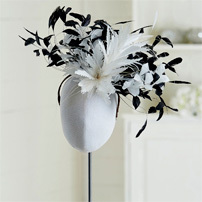 Make sure that you are wearing your hat or headpiece correctly. Placement is everything! Small headpieces such as perchers should be positioned just above the eyebrow. There is nothing worse than something that is perched on top of the head. 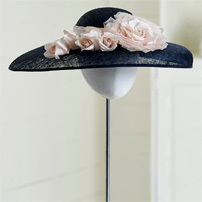 Large hats can be worn either straight or sweeping across the eye line at an angle. The latter adds a sense of romance or drama. 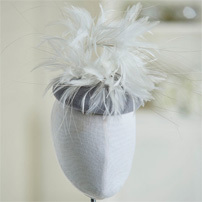 Ensure you try your headpiece on with your hair styled as it will be on the day. The overall look will change with your hair worn up or down. 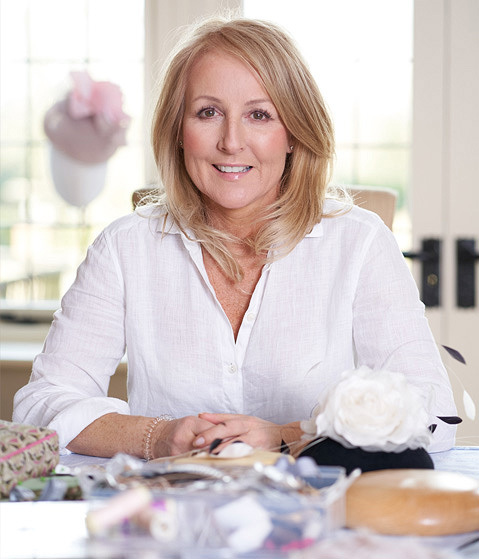 "HATS JUST DON'T SUIT ME"
A statement heard over and over again, which roughly translated means "I have no idea what suits me and I feel really uncomfortable"
The trick to wearing a headpiece or hat is that you should wear 'it', not let 'it' wear you. 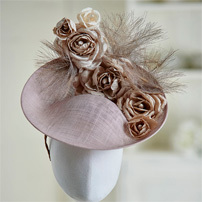 To look good in a hat take into consideration your face shape, skin tone, height and body shape, and choice of outfit. If you get these simple rules right, you will be confident, comfortable and feel amazing.